One year after his arrival, Tiémoué Bakayoko is already leaving Chelsea. For now, it will be just a season-long loan to Serie A giants AC Milan, but it could turn into a permanent move should the Rossoneri exercise their buy-option. That clause is reported to be between €30-35 million, a solid discount on the €45 million Chelsea spent last summer. Milan have paid a loan fee rumored to be around €4m for the 23-year-old’s services, though reports claim that Chelsea will be covering part of Bakayoko’s wages anyway. 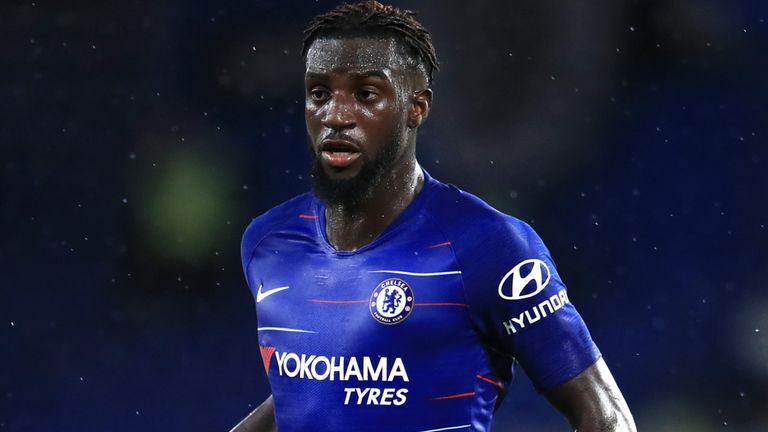 Bakayoko had a rather inconsistent debut season at Chelsea, starting and finishing well, but he seems to have eroded any of those improvements this pre-season.